Let's face it: We put our hair through a lot. Bleaching it for summer; using heat, whether it's through a hairdryer or curling iron, on a daily basis; tying it back into tight styles—our hair undergoes plenty of methods that can cause lasting damage. There's another factor that can also contribute to slowed hair growth: nutrition. What we eat can actually help repair, strengthen, and lengthen our locks with the right nourishment and vitamins. Read on for five foods I recommend keeping in rotation to supplement your hair growth efforts—you may be surprised at what can give your hair a boost. All the more reason to add avocado to your next meal. Avocados are high in antioxidants and are a great source of vitamins E and B, which strengthen hair and help prevent damage. 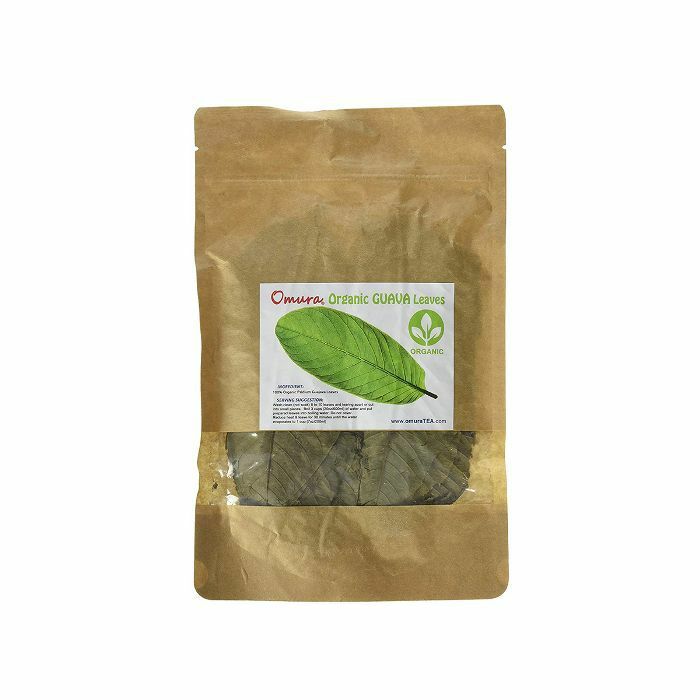 Great in a salad, on toast, or as a hair mask, and the benefits are innumerable. One of my favorite root vegetables, carrots contain two vital vitamins, C and E, that boost growth and thicken hair when taken daily. The quickest way to long, shiny locks is to drink about three ounces a day of fresh carrot juice. You can mix it up by adding some beets or apples and ginger. Walnuts are at the top of my list in the nut family for hair nourishment. Not only are they a great snack on the go, but they are also packed with omega-3s, biotin, protein, copper, and vitamin E—all essential for that lustrous shine, while at the same time protecting your tresses from harsh sun rays. Aren't you happy to hear this one? 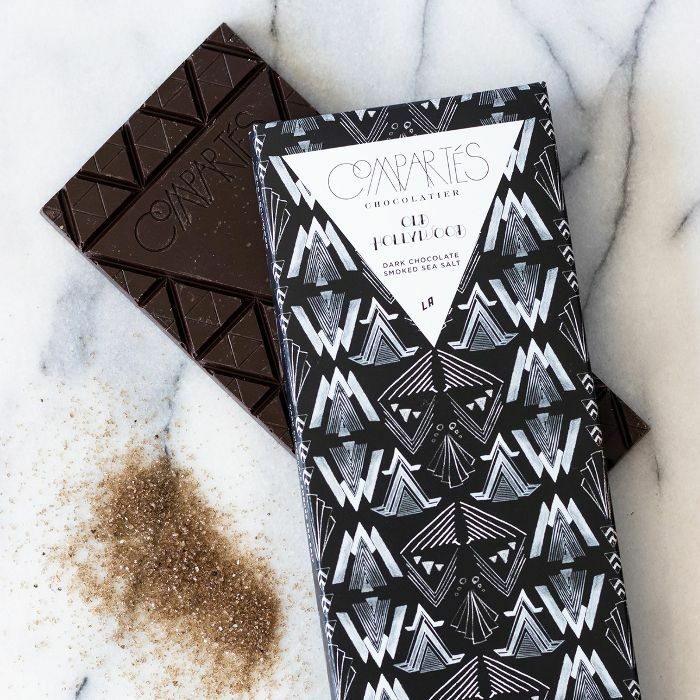 Dark chocolate has vital hair-strengthening minerals that include zinc, copper, and iron. This mixture will help bring blood flow to your scalp and promote growth (in moderation of course!). Another trick I have learned from growing up in Mauritius is to boil guava leaves (they are packed with vitamin C so they help with collagen production) and use the water (cooled down) on your hair as a treatment. It helps with hair loss and strengthens locks! Up next, see some of the best products for supplementing hair growth. 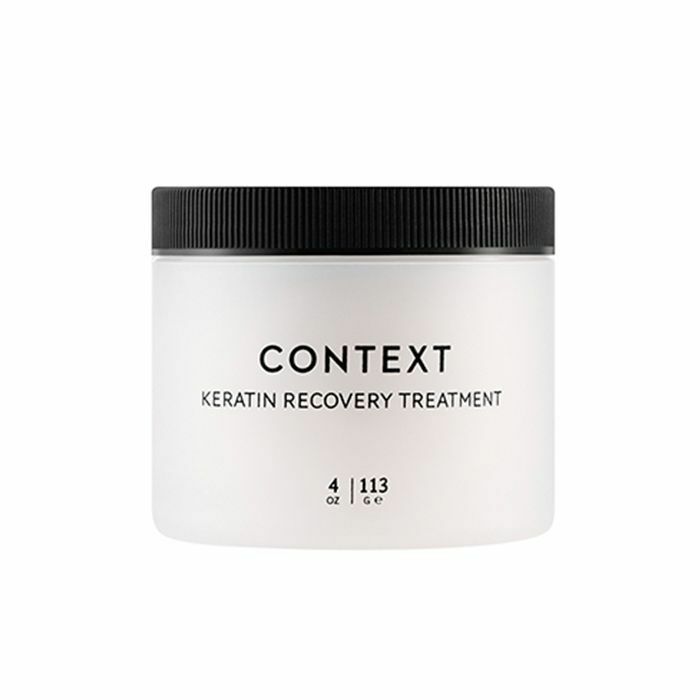 Free of alcohol, parabens, or sulfates, Context Keratin Treatment can be used as a quick, in-the-shower hair mask to hydrate dry strands. 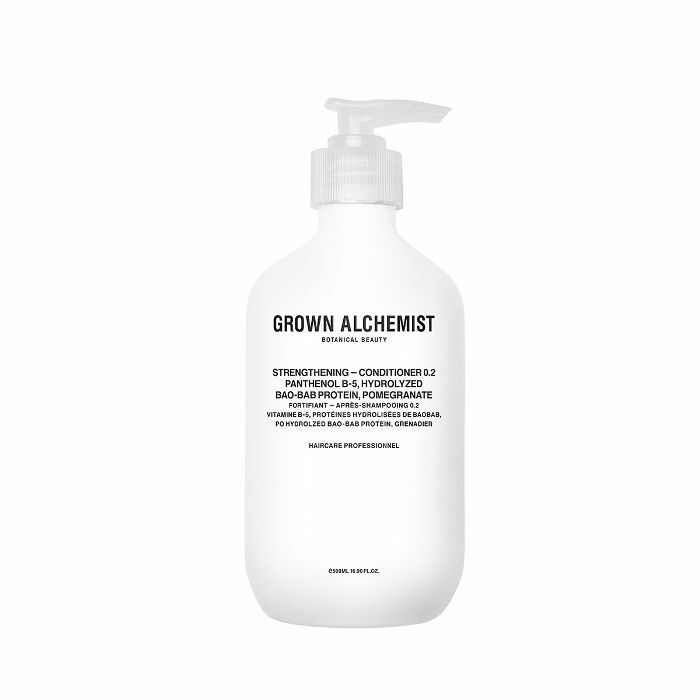 Grown Alchemist Strengthening Shampoo ($49) and Conditioner contains Panax ginseng as an ingredient to encourage hair growth. 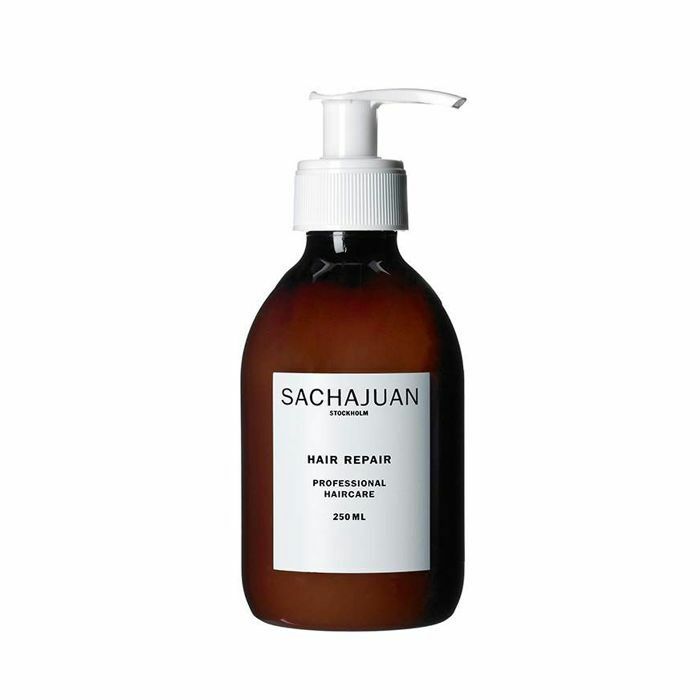 Repair damaged hair with Sachajuan's intensive hair treatment that contains wheat extract to strengthen strands. 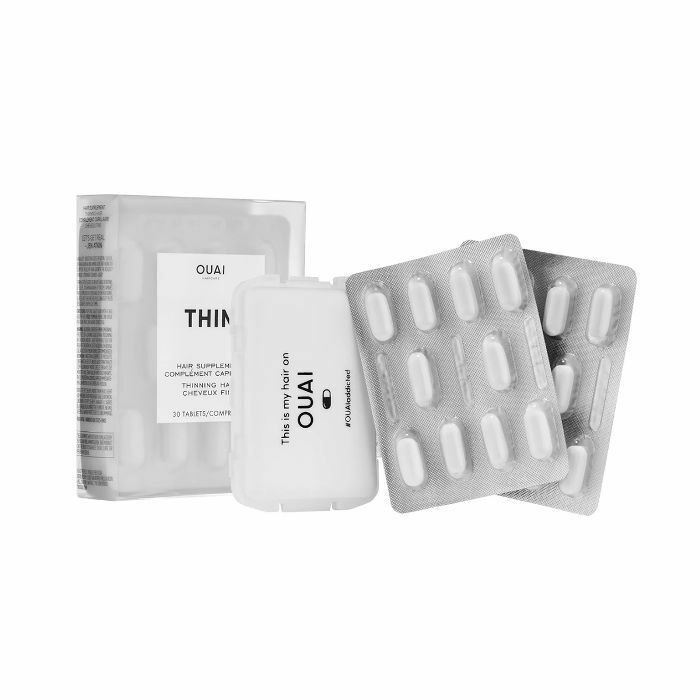 Supplements, like Ouai's set for thin hair, provide additional nutrients that invigorate hair for faster growth. 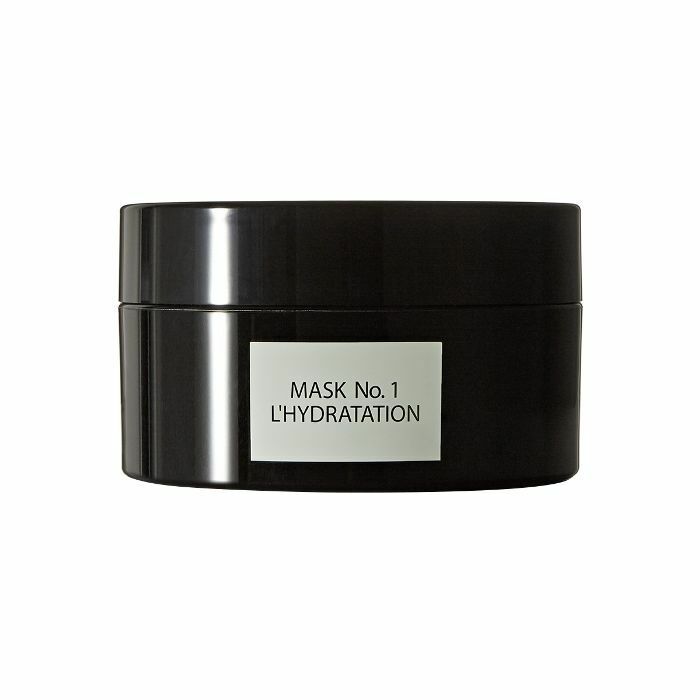 David Mallet's luxurious hair mask can be left on for up to 30 minutes for thoroughly rejuvenated locks. Up next, see five unsuspecting foods that slow your metabolism more than anything else.